If you’re new to the cryptocurrency space, it can be daunting trying to understand everything. If you’re a seasoned hand, it can be equally daunting to continually filter the deluge of information and find the best sources. Hype is at an all-time high, and in terms of content, the ratio between signal and noise is not great. As the boom continues, more and more “experts” will start broadcasting their opinions. Take podcasting as an example. The barrier to entry is extremely low, meaning essentially anyone can start a show. For this reason (among others), being critical of your information sources is increasingly important. Hosted by Patrick O’Shaughnessy, Portfolio Manager at O’Shaughnessy Asset Management, Hash Power is perhaps the best place for any newbie to start. 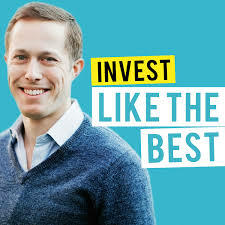 In general, this is a podcast about investing, but O’Shaughnessy takes the time to focus specifically on crypto by producing a three-part audio documentary that does a great job of orienting the uninitiated. Topics covered include blockchain, cryptocurrency investing, the future of Bitcoin and other cryptocurrencies, and more. This series is very easy to understand, and it builds a foundation for people via interviews with leaders in the field. Beyond the initial 3 episodes, O’Shaughnessy has followed on with more advanced content. For listeners seeking more depth, give this episode with VC Chris Burniske a try. Laura Shin used to be a Senior Editor at Forbes, where she hosted the Unchained Podcast, one of the best shows for anyone interested in blockchain. 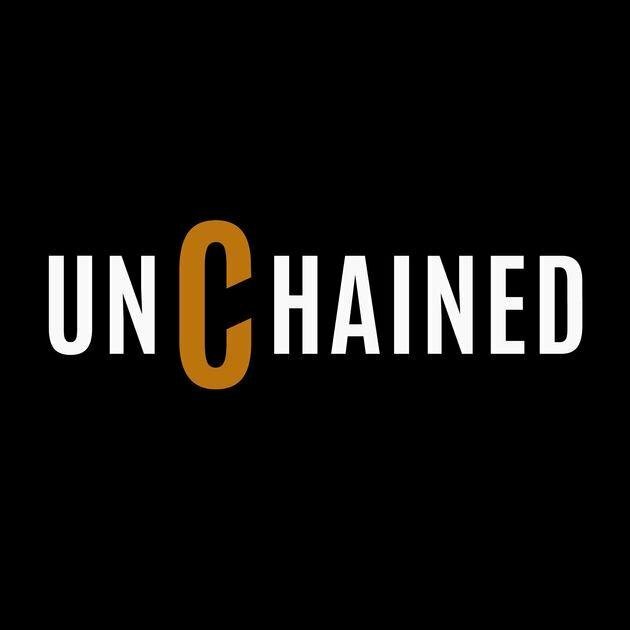 Unchained features big-name entrepreneurs, technologists, investors, and thinkers talking about the most pressing crypto topics of the day. But new episodes were only released every two weeks, a problem in an industry that moves incredibly quickly. In 2018, Shin left Forbes to focus on Unchained, and she also announced the launch of a new 2nd show called Unconfirmed. Unconfirmed is “a shorter-form, newsier show with the same marquee names in crypto that you know from Unchained.” This doesn’t mean the end of the longer-form Unchained, however; episodes are of it are still released every week. Having covered crypto, blockchains, and the Web 3.0 for quite a while, Shin has a sharp interviewing mind, and tends to make the most of her conversations. The bottom line here is a lot of great content that will keep both beginners and more knowledgeable folks happy. Unchained and Unconfirmed both deserve a listen. A good place to start is with: How To Explain Cryptocurrencies and Blockchains to the Average Person. Or you can listen to the debut episode of Unconfirmed. Thomas has developed a reputation for his clear-headed thinking, succinct analysis, and role as a go-to guy for recapping the day’s news. Some people may be intimidated by the trader-themed discussion, but for anyone with a working knowledge of blockchain, this is a great source to learn from. Coin Mastery releases episodes focused on current events (during the recent surge, they averaged one a day), so the best way to get acquainted with the show is dive into its most recent episode. Note: It may be best to watch the show on YouTube, as visual depictions contribute a lot of value to the content. 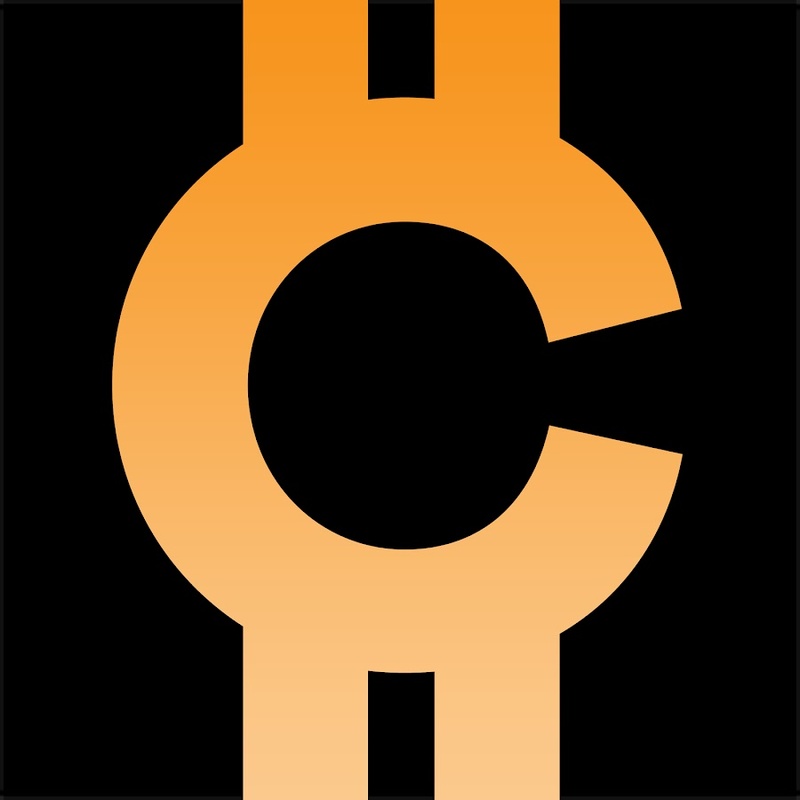 Dating back to nearly 2013, Epicenter is one of the longer-running crypto podcasts out there. Hosted by Brian Fabian Crain, Sebastien Couture, and Meher Roy, it’s a weekly show that provides a platform for industry people to have deep discussions about blockchain projects, new developments, ideas, and stories. You won’t find “what is X”-type content for beginners on Epicenter, but rather in-depth talks with people on the front lines of the decentralization and global blockchain revolution. The show has episodes with the likes of Chris Burniske, Ari Paul, Erik Voorhees, and Olaf Carlson-Wee (to name a few). The most recent episode of the show features Jeff Garzik talking about Bitcoin Satellites and Built-to-Last Chain-Hopping Tokens. For people who want to go into the weeds, this is your show. 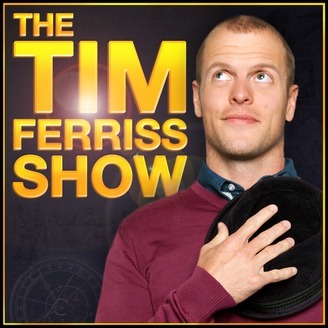 As most of you undoubtedly know, the Tim Ferriss Show is far more than a crypto podcast. But we include it on our list because it does have an episode dedicated to cryptocurrency which just happens to be one of the best out there. 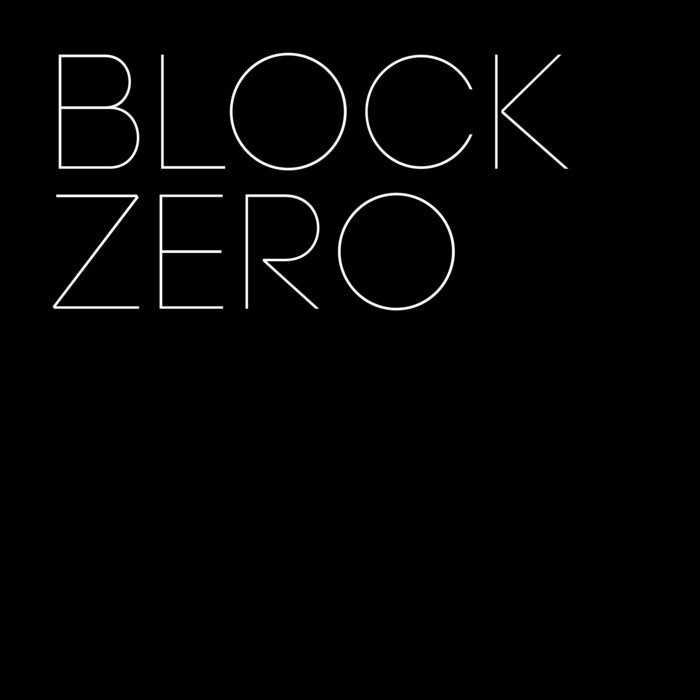 In the episode, Ferriss sits down with Nick Szabo, a computer scientist, legal scholar, and cryptographer best known for his pioneering research in digital contracts and cryptocurrency (in fact, many people speculate that he is Satoshi Nakamoto). Along for the ride was Naval Ravikant, who helped interpret and add context. This is a great episode for beginners, and – in true Tim Ferriss-style – complex ideas are laid bare for mass consumption. 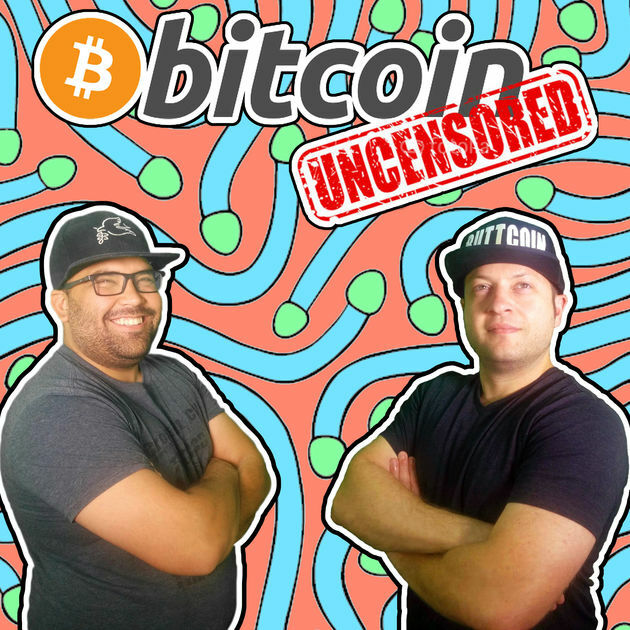 Hosted by Bitcoin evangelists Chris DeRose and Joshua Unseth, Bitcoin Uncensored is required listening, according to many. This podcast has been around since late 2015, making it one of the more long-standing BTC podcasts out there. Unfortunately, the hosts have now split and discontinued producing episodes together. The good news, however, is that the backlog of Bitcoin Uncensored is still available, and quite a few episodes are still relevant. Plus, both Unseth and DeRose have continued with solo projects. 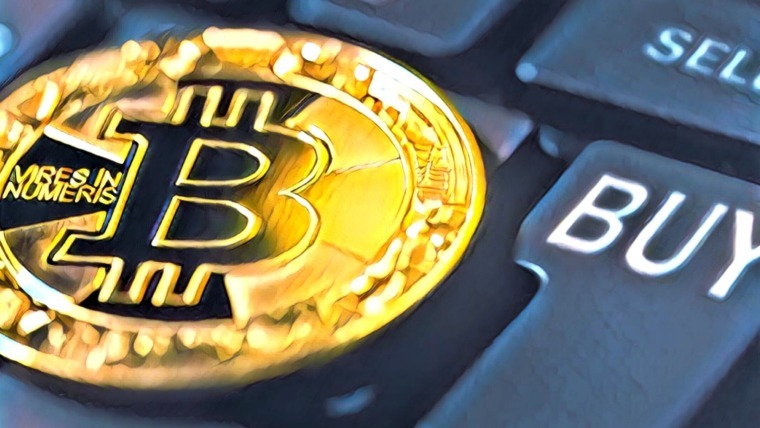 During its lifespan, Bitcoin Uncensored became a leading force of Bitcoin intellectualism – as well as a nod to the technology’s libertarian roots and a supposed embrace of its pure philosophical promises. The hosts’ brash, sweary, and unapologetic style will turn some people off. But for others, the hosts’ raw, tell-it-like-it-is style is one of the podcast’s appeals, and at its height many tuned in to hear them riff on all things crypto. Here’s an episode to start with: Learning About the Value of Ethereum With Tommy Economics, a Believer, Investor, and Proponent. Kevin Rose is an American Internet entrepreneur who co-founded Revision3, Digg, Pownce, and Milk. Time Magazine calls Rose one of the “Top 25 Most Influential People on the Web,” and he’s been a podcaster since 2016. But it wasn’t until recently that he started keying in on crypto topics. Rose is a Silicon Valley insider and someone with a lot of strong opinions on crypto. He’s also affable and demonstrates a sincere passion for the technology. So far, there are only 6 episodes released, but a good place to get started is Bitcoin’s True Potential With Andreas Antonopolous. The name says it all, really. The Bitcoin Podcast is one of the original and best sources of BTC/crypto information available online today. 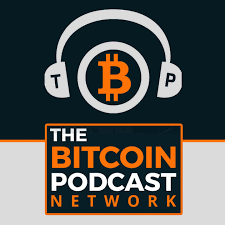 The show was originally a standalone entity but has since shapeshifted into its current form: a wider network of podcasts, media, and related crypto content known as The Bitcoin Podcast Network. The BTC Podcast team consists of high-level business consultants, PhDs, and mathematicians. The full roster can be seen here. With over 140 episodes under their belt, the show has an enormous catalog of content. The topics tend to focus on the more technical side of things, but feel free to browse the archives and choose a topic that sounds good to you. Note: The Bitcoin Podcast is generally longer form, with most episodes lasting well over 100 minutes. Technologists and crypto-enthusiasts Travis Wright and Joel Comm, although newcomers to the crypto podcasting airwaves, have created an informative albeit absurd show. The duo play off each other to humorous effect, making for a light and beginner-friendly environment. Their aim is to “demystify the world of bitcoin, blockchain, litecoin, ethereum, alt-coins, token generation events, and ICOs in this podcast for cryptocurrency newbies.” The hosts admit they’re learning as they go, so if you’re already well-informed on crypto, the level of their discussions may be a bit too low. But for those who want to learn about crypto – and hear some terrible efforts at beatboxing – this show is the one for you. You can start with an episode called What the Heck Is Bitcoin?. We include Let’s Talk Bitcoin! for a simple reason: Andreas Antonopoulos. For anyone who doesn’t know, Antonopoulos is one of the faces of Bitcoin. He’s written books, blogs, appeared on countless shows, contributed to this show, and been a tireless BTC proponent. He recently received almost 2 million dollars in Bitcoin donations due to the gratitude felt by many in the BTC community. 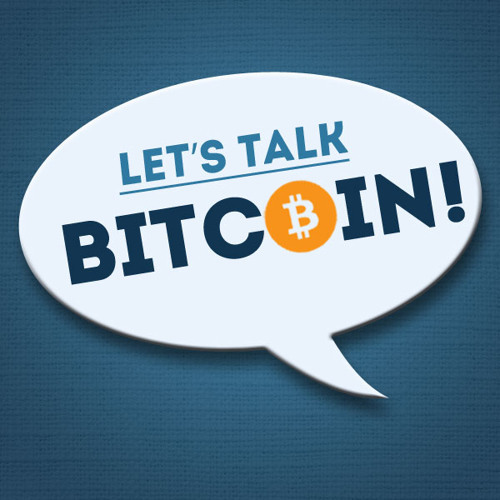 The Let’s Talk Bitcoin! show has been around since 2013, and it currently boasts over 340 episodes. It covers almost every topic imaginable in its catalog and has developed a dedicated fanbase. 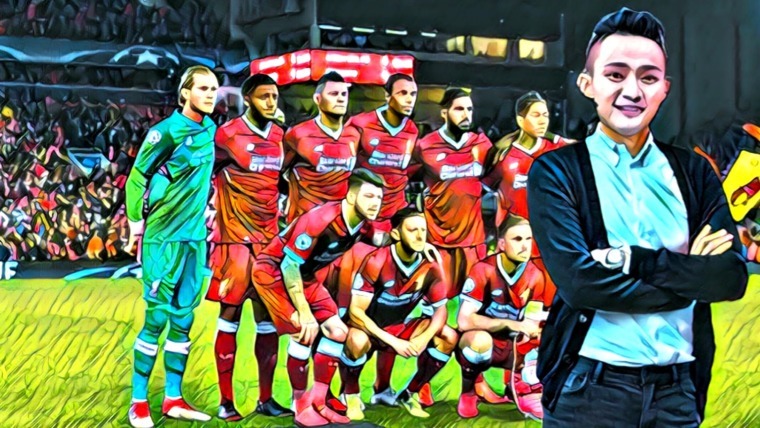 Antonopoulos himself is not in every episode and, like so many others, the show has morphed into a broader channel, incorporating more voices and different types of content. There is also now a network of 10 shows that have the same name. There is a lot more to this podcast than simply Andreas Antonopoulos, but if you’re interested in hearing his thoughts, take a look at this episode: Andreas M. Antonopoulos: Mastering Bitcoin. Blockchain is currently the up and coming technology, and because of that, a16z has created a few shows focusing on it. 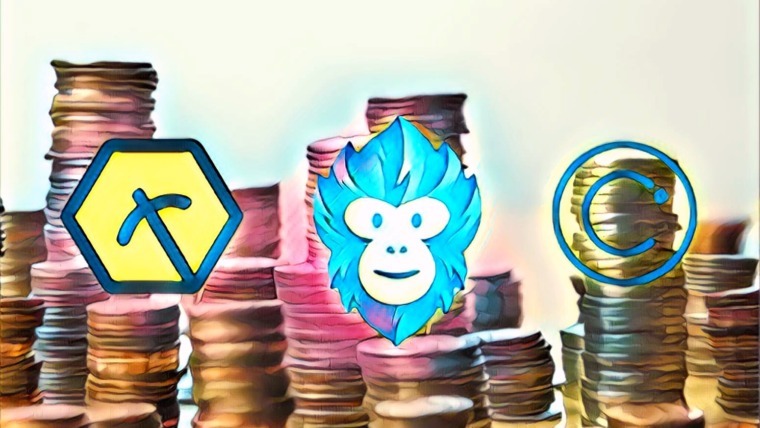 All of them are worth a listen, but the 2 we’d highlight in particular are the Decrypting Crypto episode with general partner Alex Rampell and Why Crypto Tokens Matter with Chris Dixon and Fred Ehrsam. Hosted by freelance blockchain consultant and crypto observer since 2013 Arthur Falls, The Third Web (formerly the Ether Review) is one of the best places to hear about Bitcoin’s cousin, Ethereum. Arthur originally started out with a show called Beyond Bitcoin, which naturally segued into the Ether Review, which “explored the verifiable computing space through the lens of Ethereum.” The current rebranded version has broadened the scope but still has Falls’ signature wit and knowledge. Part of the Let’s Talk Bitcoin! network, the show features news, opinion, analysis, and expert interviews from the world of Ethereum and blockchain. Each episode is relatively short (most range between 30–40 minutes), but they dig into some of the most interesting Ethereum-related topics. To grasp the basics before diving in, it may be worth it to check out the Future Thinkers interview with Ethereum founder Vitalik Buterin. The Ethereum Foundation also has quite a bit of good YouTube content. 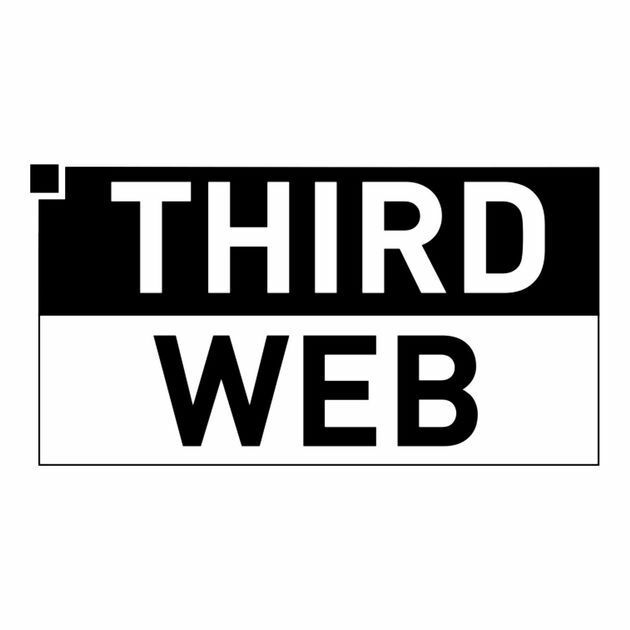 Here’s an Ether Review episode to start with: The Ether Review #36 – Emin Gün Sirer, Wrapping It All Up, or check out this Third Web Episode: Micro-Economies #1. 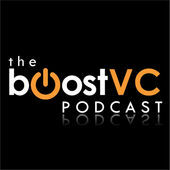 The Boost VC Podcast bills itself as a place to “learn about emerging technology from the tech leaders of today and have conversations about entrepreneurship, venture capital, and awesome technology, like bitcoin, virtual reality, AI, robotics, drones, and space.” Hosted by Founder & Managing Director Adam Draper, the show (like many others) has slowly evolved to focus more heavily on blockchain and cryptocurrency. 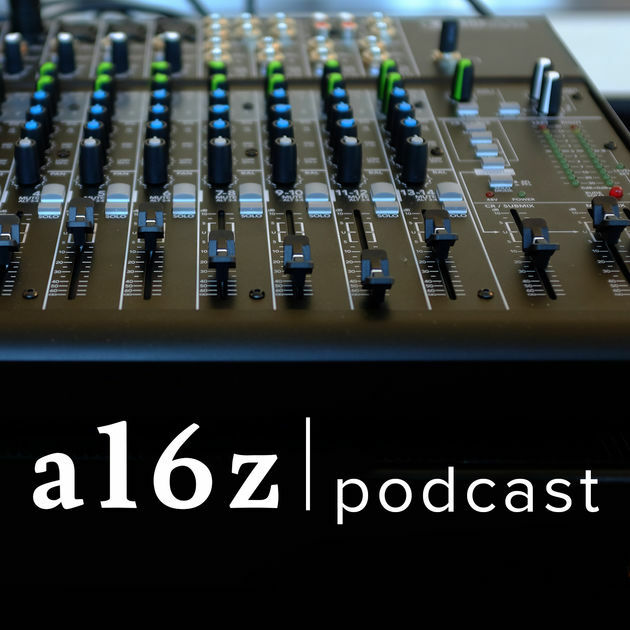 The great thing about this show is that it allows listeners to get inside the mind of a VC. This is one for budding entrepreneurs and those who are interested in the intersection of different technologies. It’s like having a front-row seat to many of the closed-door conversations in Silicon Valley. 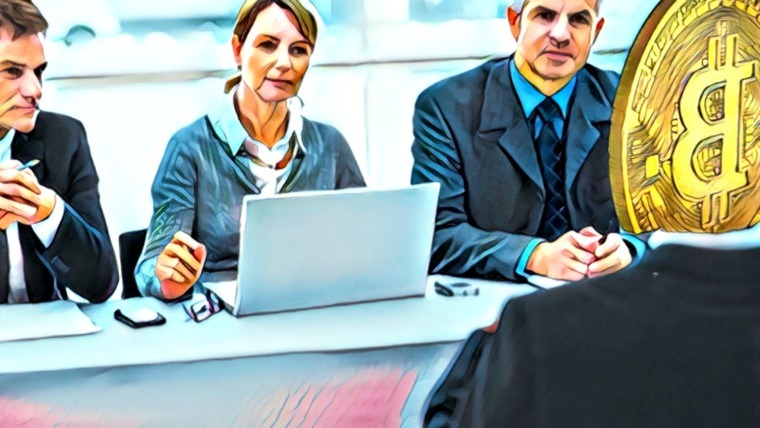 Best of all, The Boost VC Podcast tends to run about 20–30 minutes, meaning the most important details are streamlined into bite-sized increments. 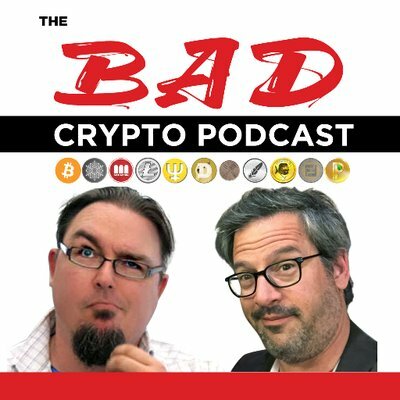 One highly recommended episode to start with is Litecoin’s Charlie Lee Discussing ICOs and Sidechains. Part of the Let’s Talk Bitcoin! network, Bitcoins and Gravy has been around since the days of Mt. Gox. It’s crypto with a southern drawl, featuring original music, comedic segments, and stories from the wonderful world of blockchain. Host John Barrett draws on his background in communication, radio broadcasting, and music to make the show both educational and entertaining. 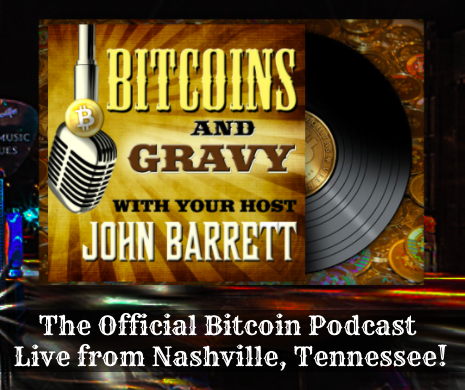 Bitcoins and Gravy has given the world such musical masterpieces as Ode To Satoshi (The Official Bitcoin Song), I’m Afraid Just to Buy, and Put Your Money in The ICO. Novelty aside, the show does an excellent job simplifying complex concepts into an easy-to-digest format. New episodes have been a bit sparse the last few months, but this show makes our list on strength of character alone. A good one for starters is: The Future of Blockchain Tech With Professor Jules White. 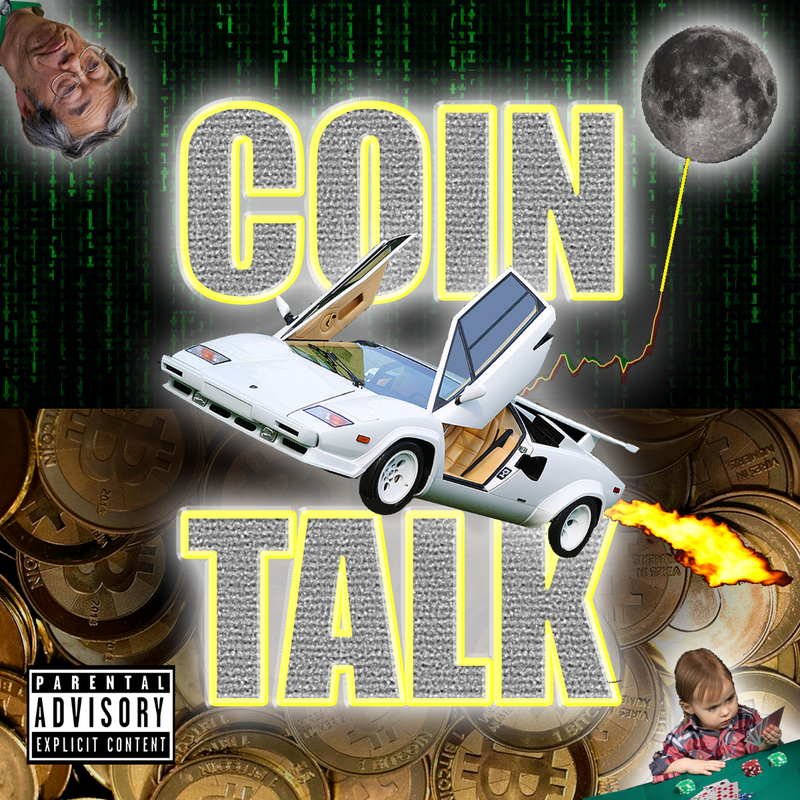 A recent (2018) entrant into the crypto podcasting field, Coin Talk is “about Bitcoin and shitcoins and everything entertaining happening in cryptocurrencies.” Hosted by Aaron Lammer (Longform) and Jay Caspian Kang (Vice News Tonight/NYT Magazine), each episode features discussion of weekly crypto news with a fervor usually reserved for televangelists. Here is a full-length synopsis (and backstory) to the show, but the short version is this: 2 guys became obsessed with crypto, made all the amateur mistakes, and wanted others to discover a passion for blockchain the way they had. It’s a great show for newbies and people who prefer a lighter atmosphere. Show lengths vary, but the average seems to run around 1 hour. Coin Talk only has 12 episodes under its belt, but we recommend When Strongmen ICO, a discussion about Nicolas Maduro and the Petro. It was difficult to limit this list to 15, as there are so many great podcasts out there (and more being launched seemingly every week). If you’re still not sure which one you want to try, player.fm has a useful aggregation tool where you can browse crypto podcasts and see all the latest releases. Did we miss any gems? 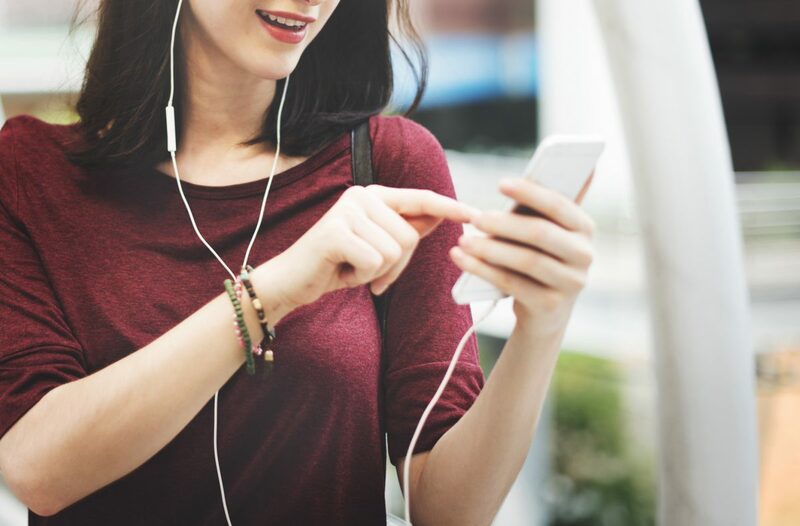 What are your favorite crypto podcasts and why? Let us know in the comments! Doug Polk Crypto should be up there, very informative and funny, very good podcasts done with Jimmy Song, Richard Heart and I haven’t see it yet but also Charlie Lee I believe. Haha all those shows are for middle aged white males. So glad I have Thriller Podcast all for myself, reaching the millennial hip hop crowd. You forgot the best podcast in cryptocurrency – Crypto Weekly. Thx for sharing this information, really appreciate it! I trade bitcoins at furcoins, it is safe, cheaper and better. I recommend them to you if you want to enjoy crypto trading like I do. You should include Crypto101 Podcast, it’s very informative and easy to understand. My favorite is The Decentralized Talk Podcast. Good content and the guys are funny and knowledgable! One of my favorite is “Unchained”. If anyone is planning to start a cryptocurrency blog, podcast, YouTube channel then we’ve got an EMD domain name for the same. The domain is : CryptoShow.Net that I think is a perfect name for this. The dot com version is just parked and I don’t think the owner wants to do something with that except waiting for million dollar offers. So, the dot net is the top TLD for this and it will rank easily. If anyone interested to acquire about it, head to indiangeeks.in > Domains. I invested some bitcoins with btctradefarm .com and in less than 7 days, I got bitcoins plus 65% of it in my wallet. I am seriously recommending this website to everyone that wants to become a bitcoin millionaire to try out! Hey Nice article, You may want to include Cryptoknights Podcast. I found it very useful. The wonderful thing about these podcasts is the way Dr. Kanth discusses key issues surrounding cryptocurrencies and the blockchain in an informed, intelligent and balanced way, without the usual sensationalism that plagues most other podcasts on this subject. This is an oasis of knowledge in a sea of hyperbole. Decentralized Talk is the easiest to listen to and the most informative . We just started our show 4 last month, it’s called The CryptoLaw Podcast.